Aloe striata “Coral Aloe” is native to South Africa. 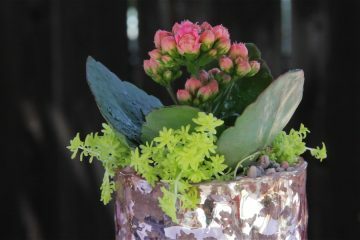 A great landscape succulent or container plant that has gray-green leaves. 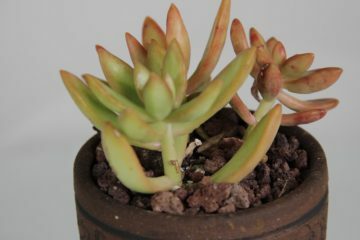 With more sun and less water, the edges appear more red-pinkish and in shade more blue-green. Features a prominent orange flower on a tall stalk. Aloe arborescens “Torch Aloe” originates from South Africa and grows as a multi-headed succulent that can reach up to 9 feet tall. 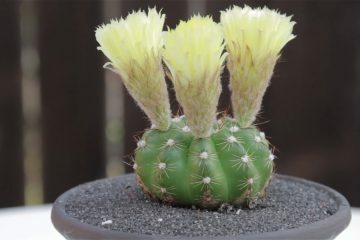 The blue-green leaves have soft spikes on the edge with red flowers in the spring-summer. 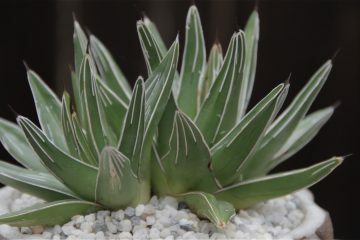 This Aloe can tolerate full sun to filtered light and is drought tolerant. Aloe Vera “Medicine Plant” originated from Northern Africa, the Canary islands and Cape Verde. 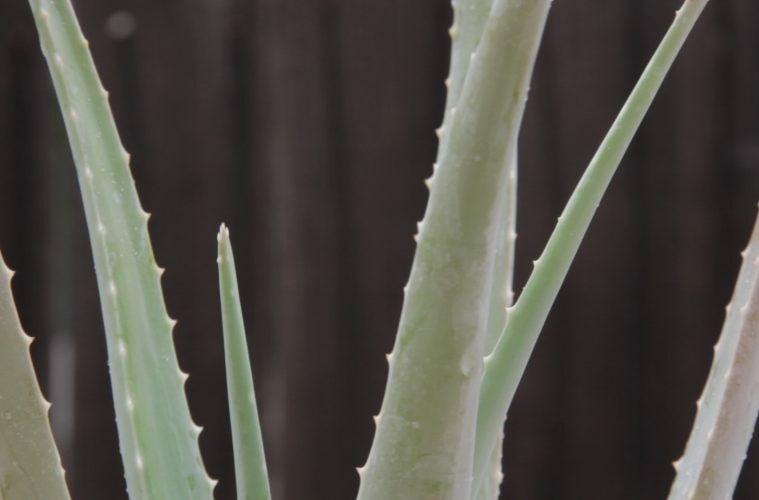 Because of its medicinal benefits, this Aloe is widely cultivated around the world. 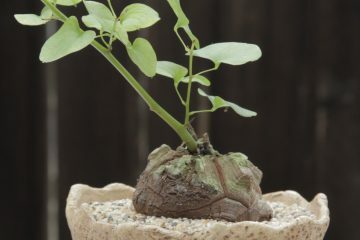 A low maintenance plant that enjoys filtered sun and water about once a week outdoors. 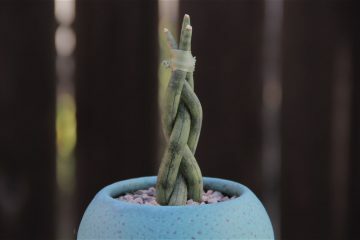 If kept indoors, water about twice a month and place near a bright sunny, west-facing window. Aloe vera can grow between 12-18 inches tall.